1) The Ministerial Education Fund. Oklahoma’s 2017 share: $548,179. This fund is essential for the Church to recruit and educate quality pastoral leadership. It helps support 13 United Methodist seminaries and also Courses of Study, continuing education, and more. 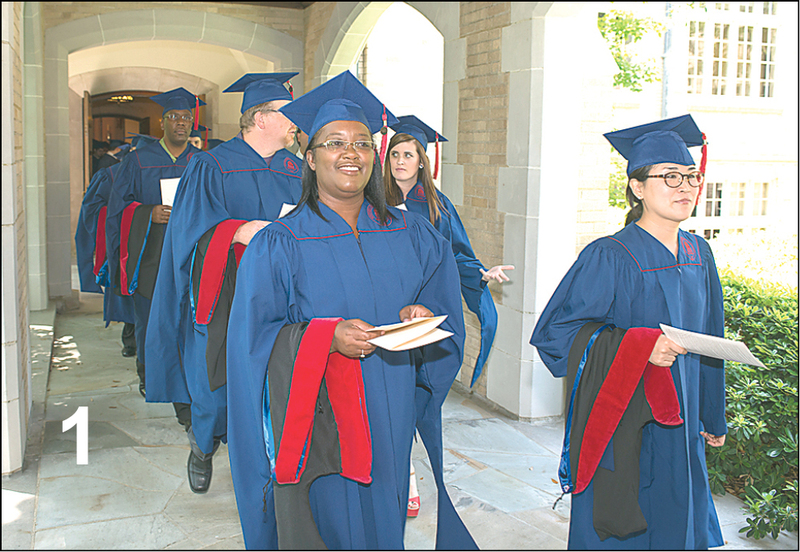 Photo: Commencement, Perkins School of Theology, Southern Methodist University, Dallas. 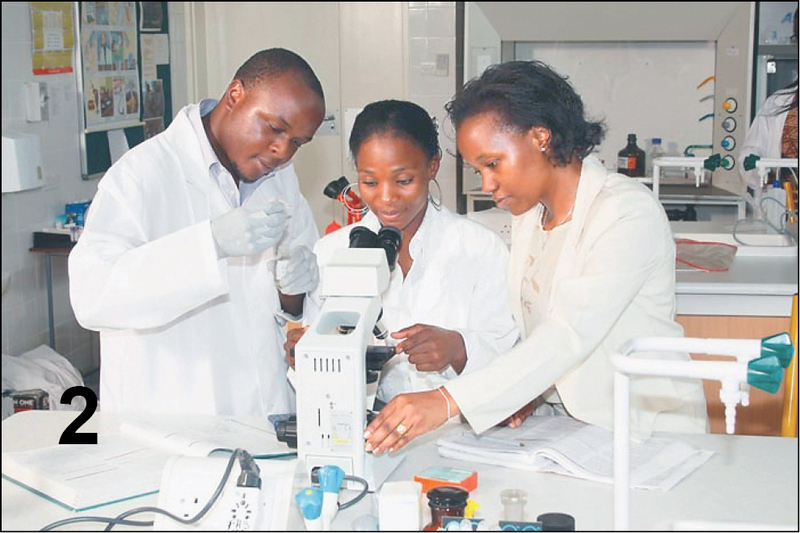 2) The Africa University Fund and The Black College Fund. Oklahoma’s 2017 share: $48,936 and $218,664, respectively. Located in Old Mutare, Zimbabwe, AU is the only General Conference-approved, degree-granting institution of higher education supported by the Church on the continent of Africa. Its graduates are men and women from more than 25 countries. 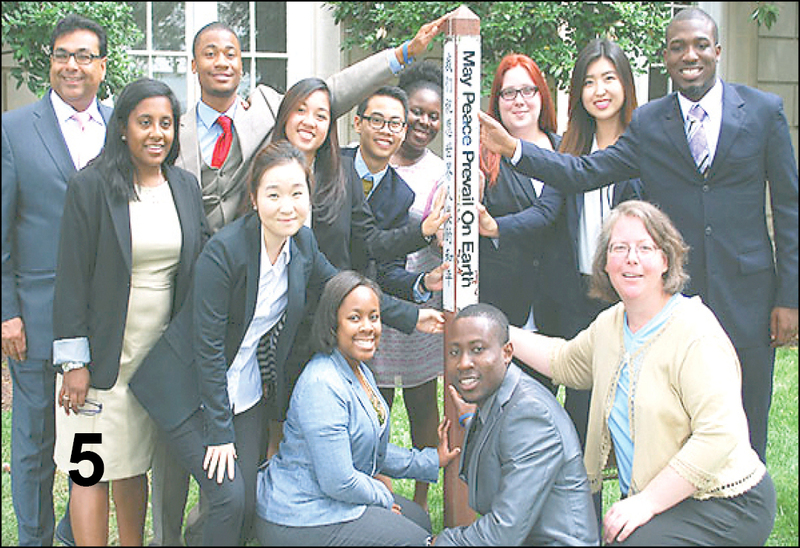 The Black College Fund supports 11 U.S. historically black colleges and universities, which are committed to academic excellence based on the Christian perspective of community service and social responsibility. 3) The General Administration Fund. Oklahoma’s 2017 share: $192,720. This fund covers the administrative activities of the Church, the basic costs of General Conference, and the work of the Judicial Council; maintains official documents and historical artifacts; and designates historical sites. Trustworthy systems of financial accountability are paramount. 4) The World Service Fund. Oklahoma’s 2017 share: $1,623,014. This fund is the financial lifeline for a long list of missions and ministries throughout the denomination. This vital fund helps to build new churches, pays missionary salaries, expands Bible studies, provides leadership for youth ministry, supports peace and justice advocacy, and so much more. 5) The Interdenominational Cooperation Fund. Oklahoma’s 2017 share: $42,872. This fund enables United Methodists to have a presence and a voice in the activities of several national and worldwide ecumenical groups. It provides the UM share of their basic budgets and pays travel expenses of UM representatives. 6) The Episcopal Fund. Oklahoma’s 2017 share: $494,641. Bishops are an integral part of the spiritual and administrative leadership of the Church. We elect and consecrate bishops to speak to and from the Church. This fund pays their salaries, covers their office/travel expenses and health benefits, and more. 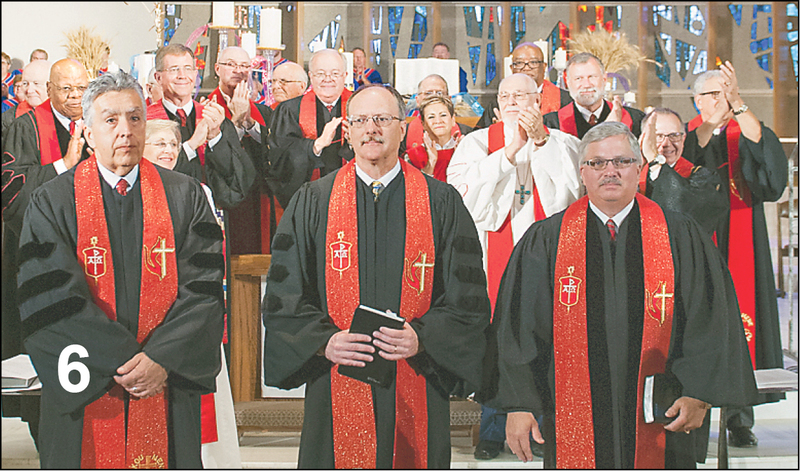 Photo: From left are Bishops Reuben Saenz, Jimmy Nunn, and Bob Farr of the South Central Jurisdiction at their consecration July 16 in Wichita, Kan.
You will find Oklahoma’s complete Apportionment budget in the 2016 Journal on pages 239-240. The impact of 12.4 million United Methodists, in 136 countries, is phenomenal. 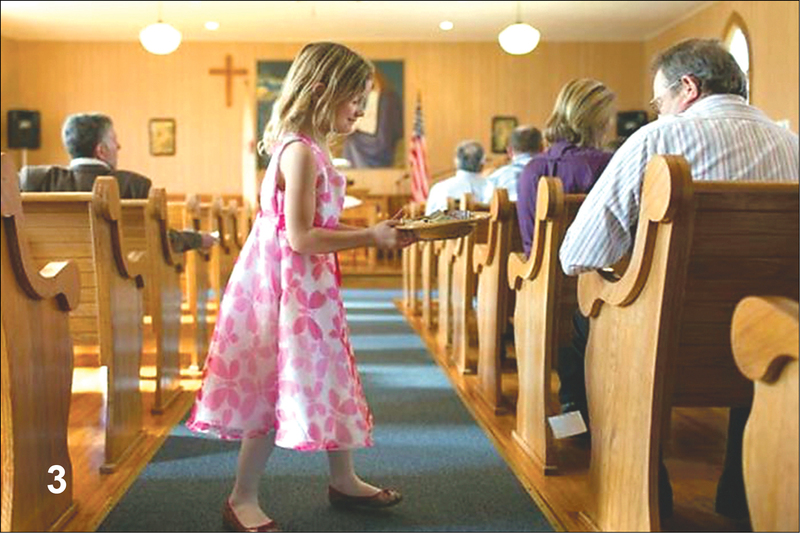 You bless the work of the Church for the love of Christ when you support the shared giving that we call Apportionments. We connect globally through 7 General Church Apportionments. 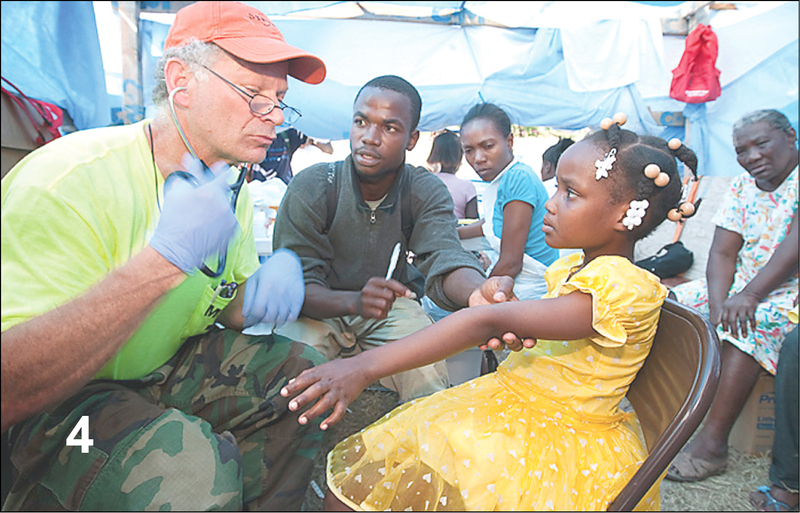 Learn more at www.umcgiving.org.